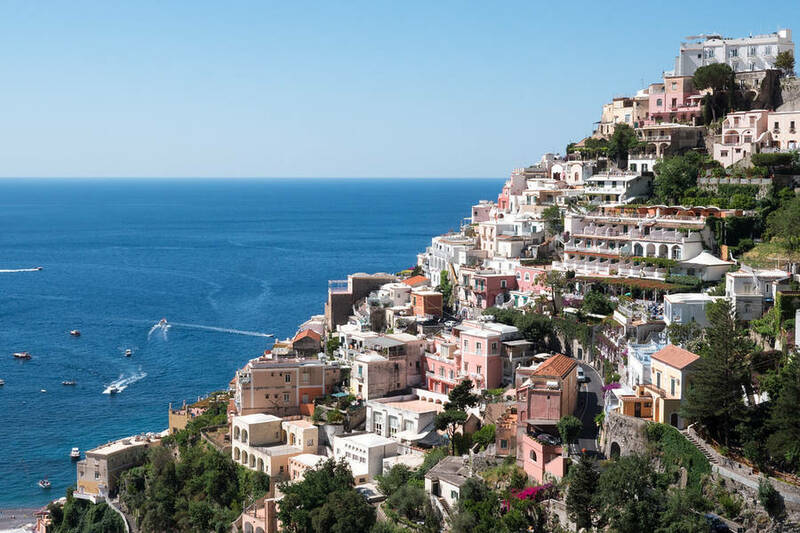 With Star Cars you can enjoy the Amalfi Coast, Sorrentine Peninsula, and Bay of Naples stress-free with custom transfers, shore excursions, and private tours via our impeccable luxury vehicles driven by professional local drivers who speak English. 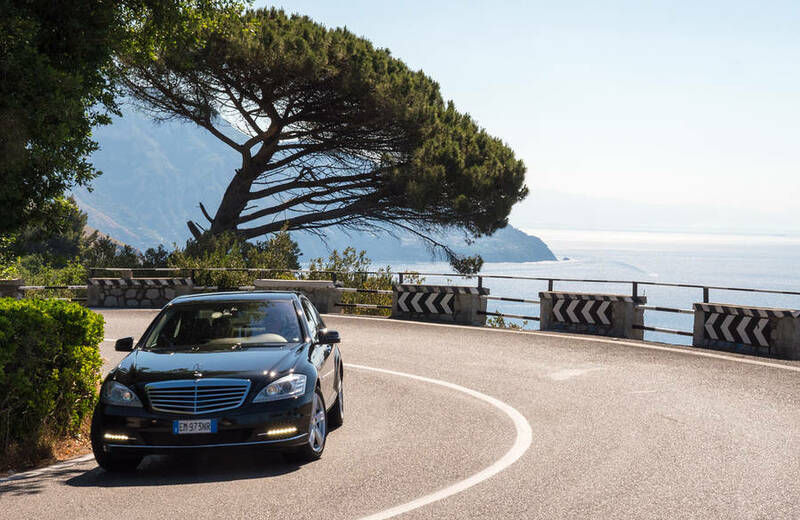 Make you visit fun and flawless with a personalized, expert service when and where you need it. 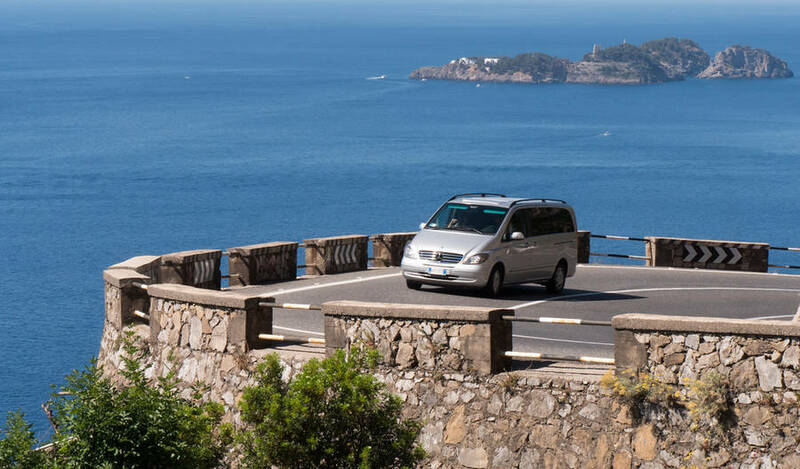 Star Cars has three decades of experience and a team of attentive, English-speaking drivers who use a fleet of luxury sedans and minivans for private tours and transfers across this beautiful stretch of coastline. 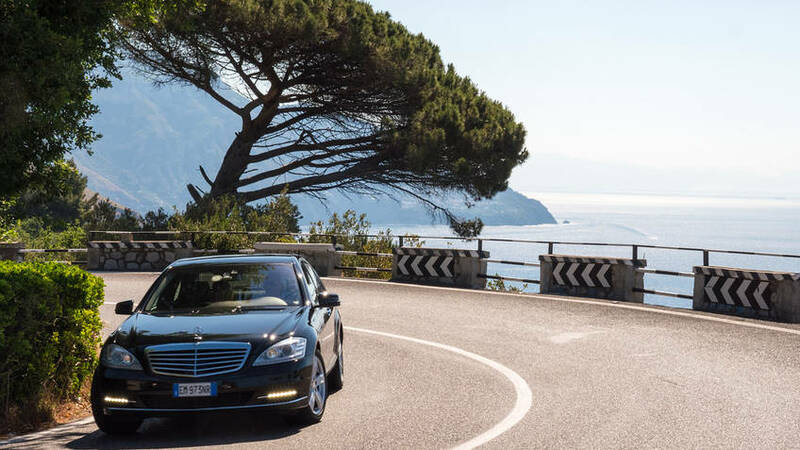 Car service with driver to and from airports, train stations, and ports in Naples, Rome, Florence, and other locations in central and southern Italy. 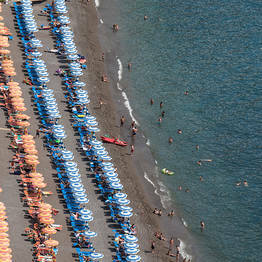 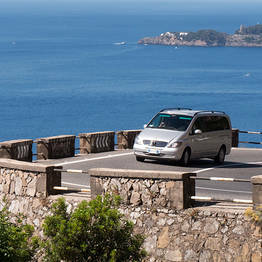 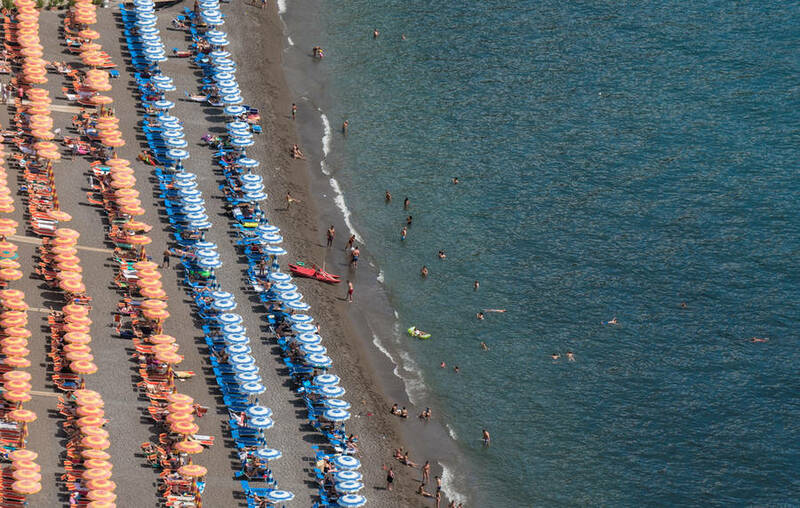 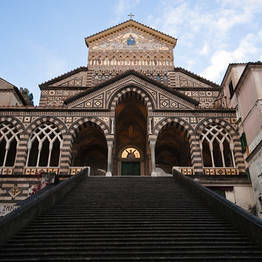 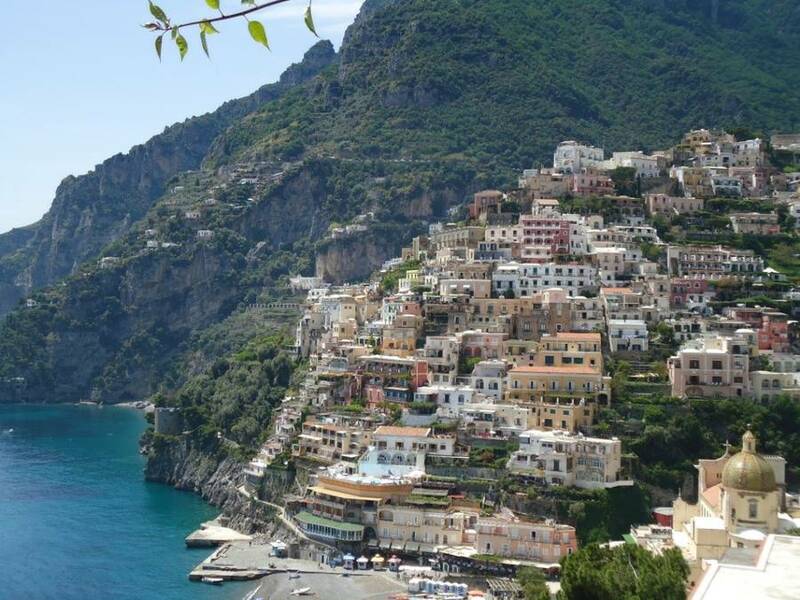 Transfers to and from the Amalfi Coast are offered via luxury vehicles with expert drivers who speak English. 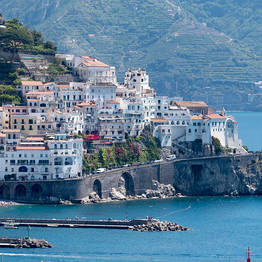 Clients can also opt for a two-hour stop at the ruins of Pompeii during their arrival or departure transfer. 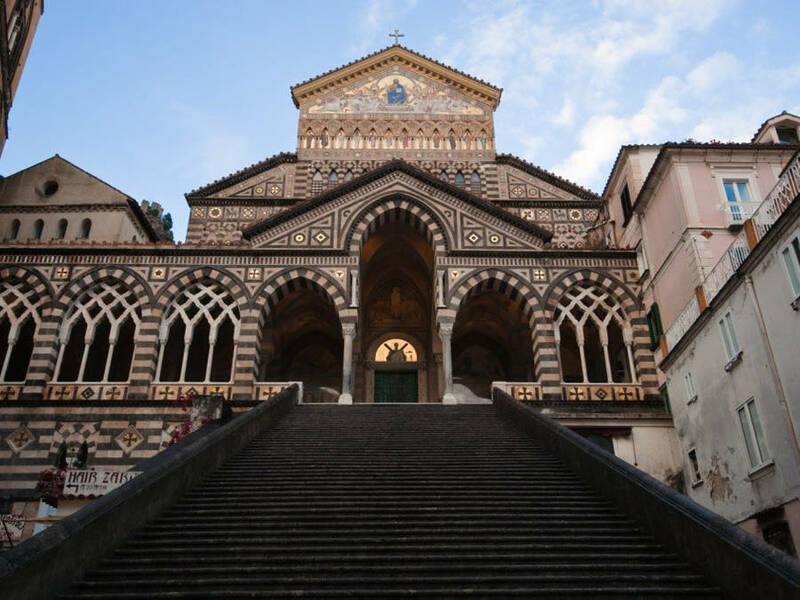 Tours depart from Rome, Naples, Sorrento, Amalfi, or Salerno, and are completely customizable based on your interests and pace, from the itinerary and schedule to the number and length of stops. 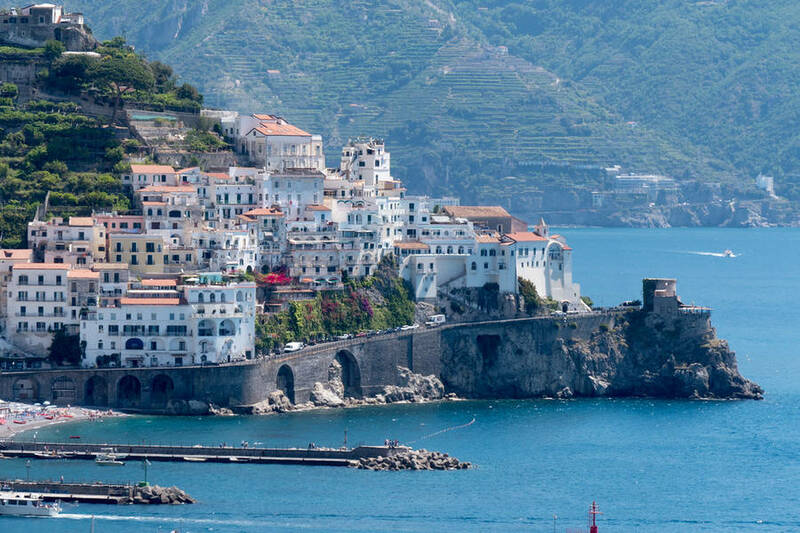 If your cruise is docking in Naples, Star Cars can pick you up directly at the port for a day of discovery on the Bay of Naples and its islands or the Amalfi Coast, so you make the most of your time with no hassle and all-inclusive service. 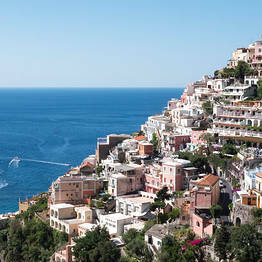 Star Cars offices are located in the heart of the Sorrentine Peninsula, but offers services across the Bay of Naples and its islands, the Amalfi Coast, and central and southern Italy.